Arkansas Tech University and Tucker Coliseum are both a half mile from this Russellville hotel. 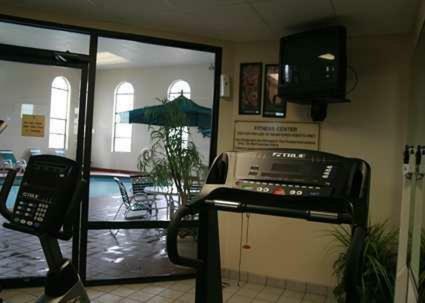 It features an indoor pool, fitness center and continental breakfast. All rooms have free Wi-Fi. Hampton Inn Russellville includes cable TV, a work desk and a coffee maker in every room. A hairdryer and ironing facilities are also offered. 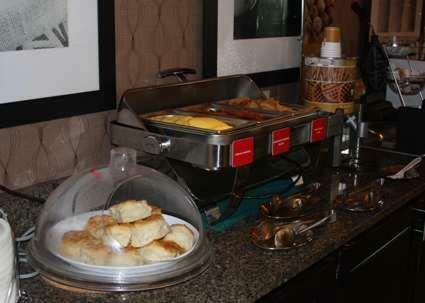 Breakfast is provided each morning at Russellville Hampton Inn. Guests can use the business center or laundry facilities and newspapers are available in the lobby. 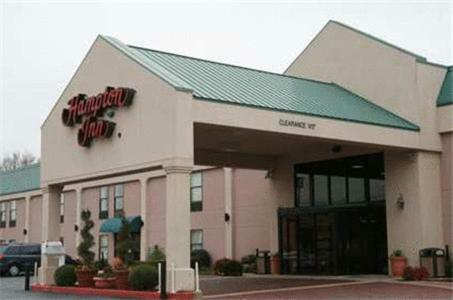 Lake Dardanelle State Park is 1.5 miles from this Hampton Inn near Russellville. Pottsville Historic Tavern is 8 miles away. 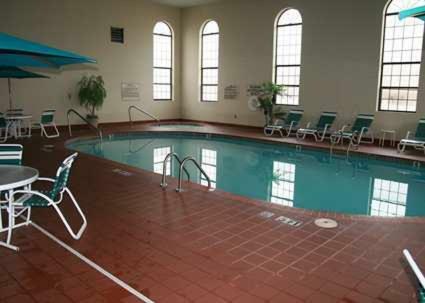 the hotel Hampton Inn Russellville so we can give you detailed rates for the rooms in the desired period.